A few weeks before the event, Universal Music Malaysia announced to have the public Fan Signing session as “Rookie” Mini Album event's tickets were sold out within 24 hours! 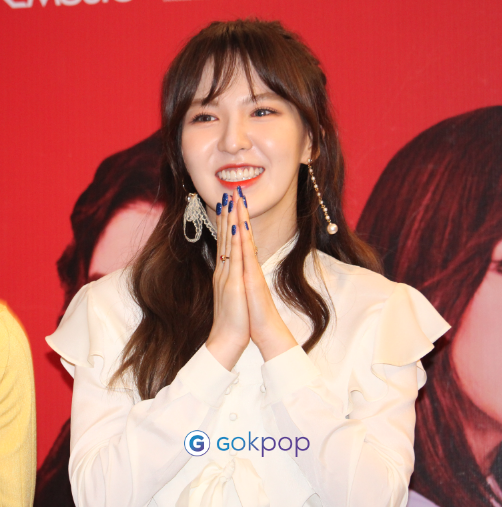 Many fans were more than excited when received this great news and as the result, hundreds of fans swarmed Berjaya Times Square yesterday evening just to meet Red Velvet up close at the public event. 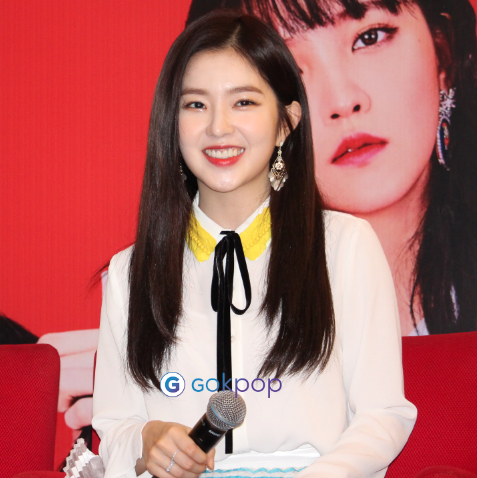 Although Joy was not able to join the remaining members due to her drama filming schedule, but Irene, Seulgi, Yerin, and Wendy did not fail to impress the audience with their personal charms and beauties. When Red Velvet was up on stage to perform Russian Roulette and Rookie, we can clearly hear the fanboys went wild screaming and chanting frenzy in showing their support and love. Not to mention, the fan-girls trying their best to scream as loud as the boys. Unlike other fan-signing sessions, this time around, the idols went down to the audience seats and watched the dance cover performance by the winner group, Velveties. 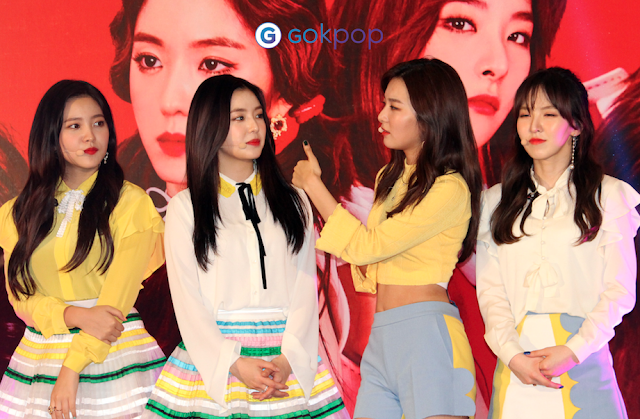 Red Velvet was impressed by their great performance as Velveties mentioned that they just practiced in a week. “We need at least a month to practice a song, you guys only need a week?! That's great!”, added Wendy. Even Seulgi gave a thumb up to the winner! Universal Music Malaysia conducted an online voting dance cover competition via their official Facebook page and the winner was selected based on the highest number of likes of the video. As the winner of the competition, Velveties was given the opportunity to perform in front of the members and even had the chance to take a group photo with them. The event was ended with the fan-signing session. 200 lucky fans who pre-ordered Red Velvet “Rookie” album were entitled to have the autograph from the members.